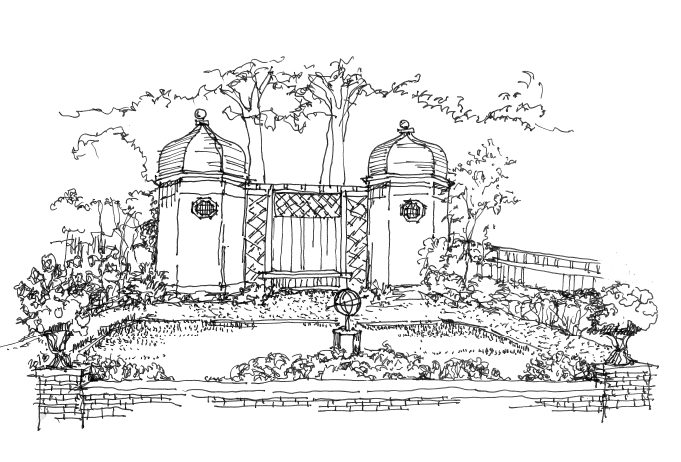 Last Chance to Submit Nominations for the Preservation Awards! 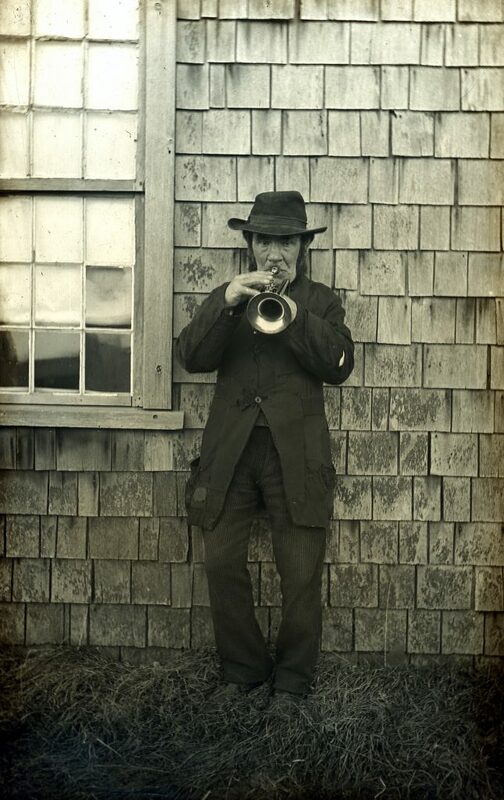 Town Crier, Courtesy Nantucket Historical Association. It’s your last chance to submit nominations for the 2018 Preservation Awards! 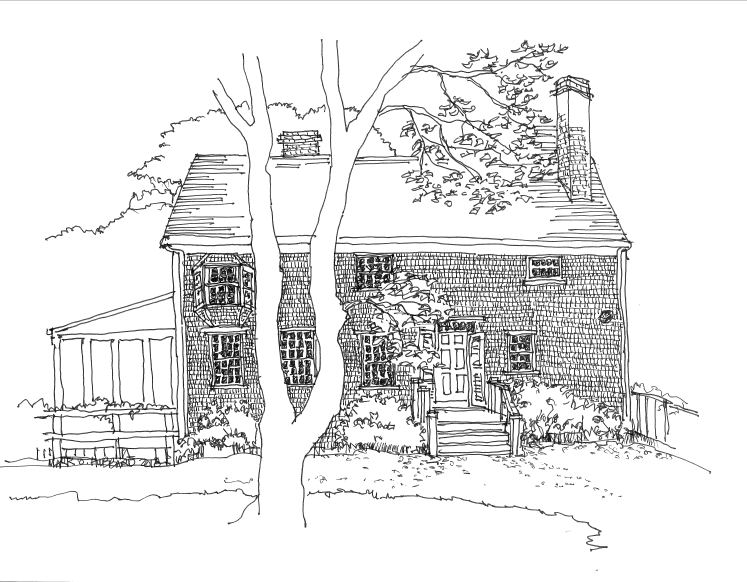 Help us recognize preservation efforts on Nantucket, and showcase the work of our island’s architects, craftspeople, and builders. 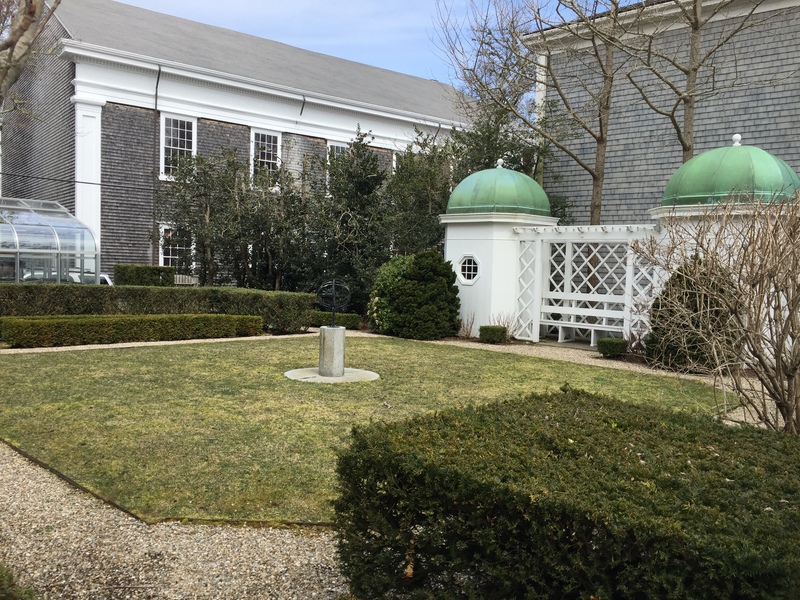 NPT’s Preservation Awards program is designed to show that a building or landscape can be sensitively updated while maintaining and preserving its historic integrity. 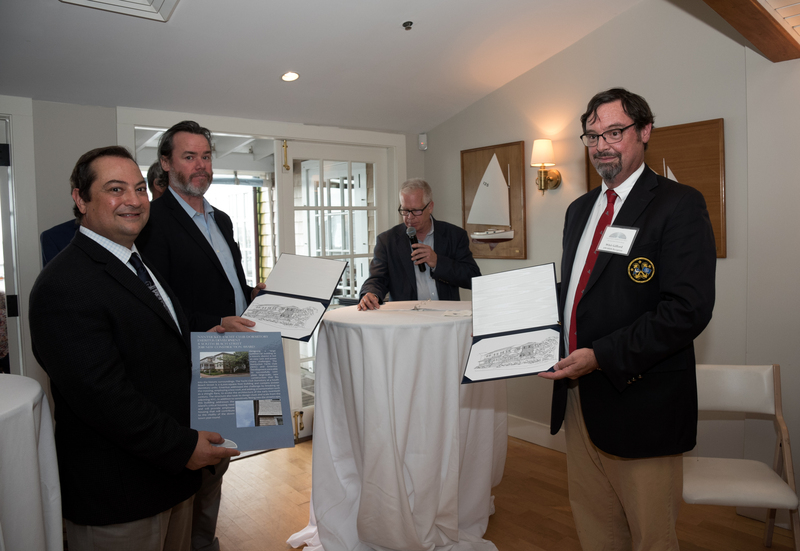 In general, the NPT Preservation Awards emphasize proper preservation, showcase the island’s craftspeople, and reveal the foresight of owners who care about our historic structures and landscape. The NPT is still accepting award nominations in the following categories, but the deadline is tomorrow! 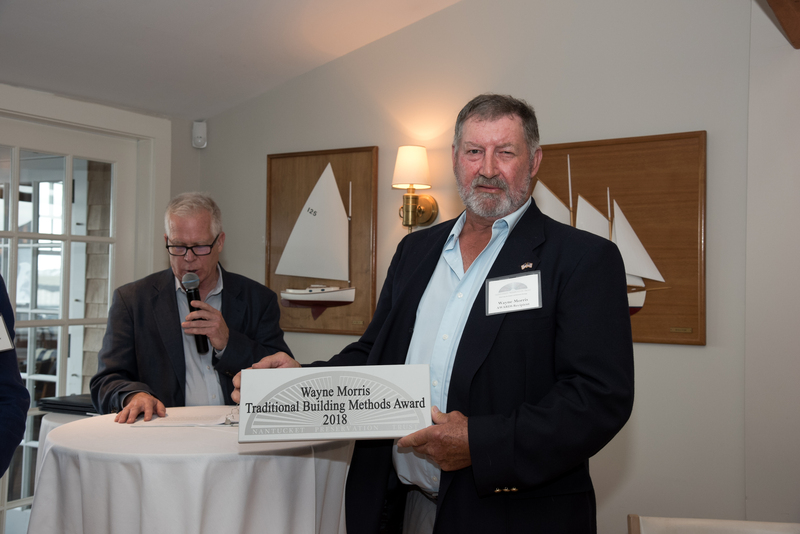 To learn more about these categories, past award winners, and to nominate a project or craftsperson, please visit: https://www.nantucketpreservation.org/preservation-awards-2. Not sure which category your project best fits, or other questions? 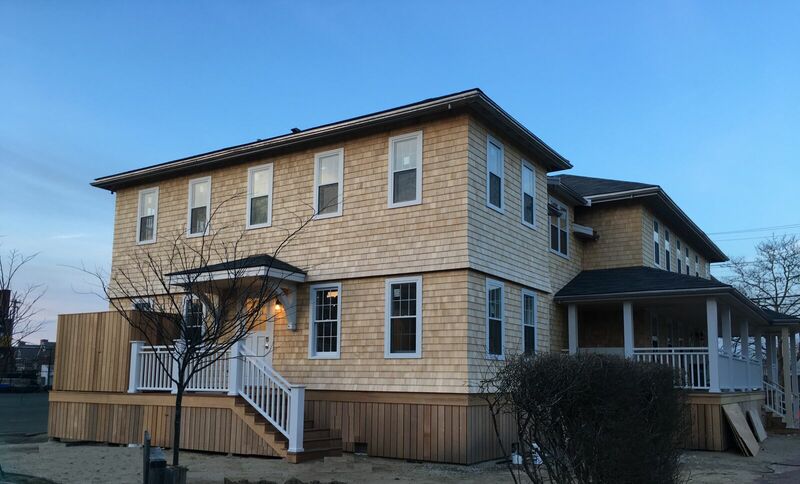 Call us at 508.228.1387. 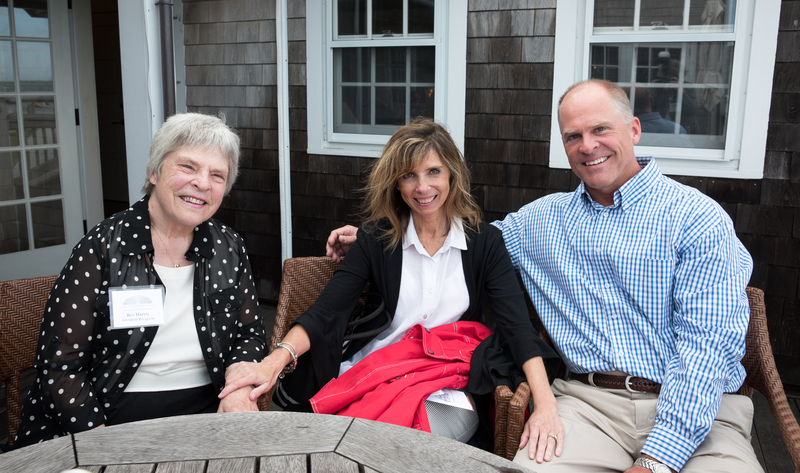 Nominations can be sent to info@nantucketpreservation.org. 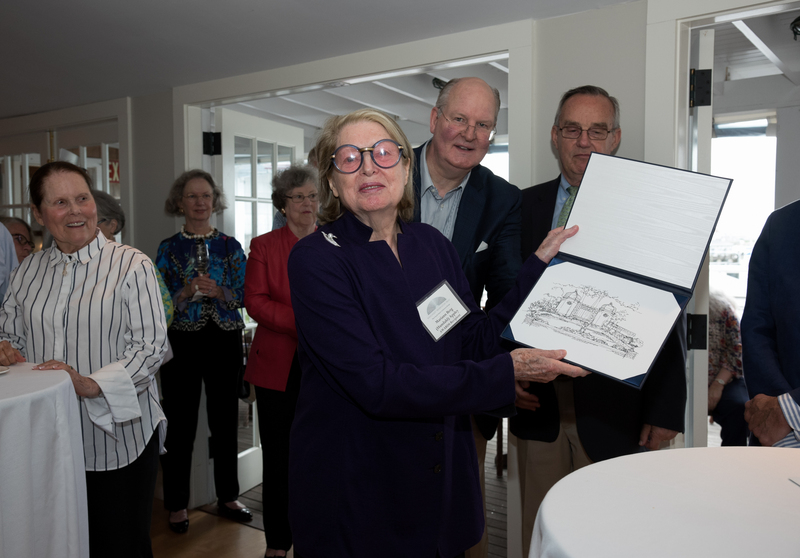 The Nantucket Preservation Trust is still seeking nominations for the 2018 Preservation Awards. 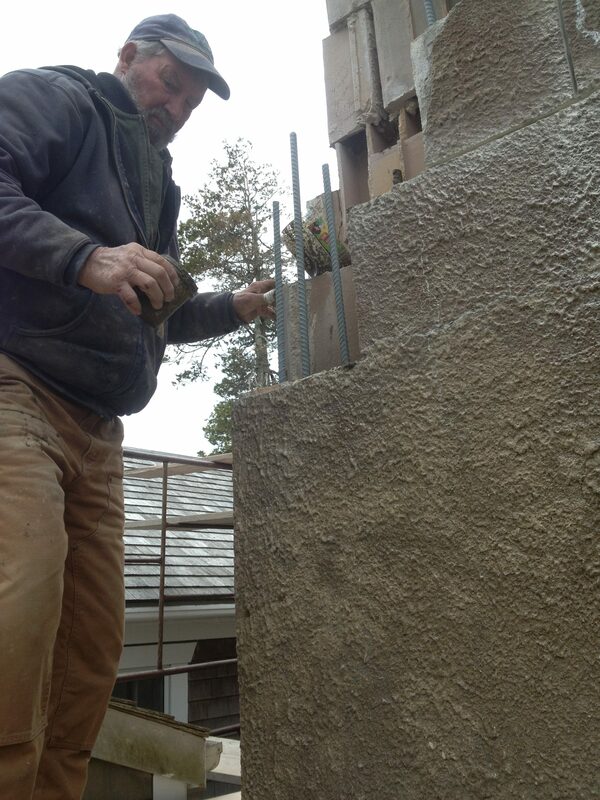 Celebrating the achievements of craftspeople, the stewardship of homeowners, and the thoughtfulness of building professionals is important to furthering the message that preservation is possible. 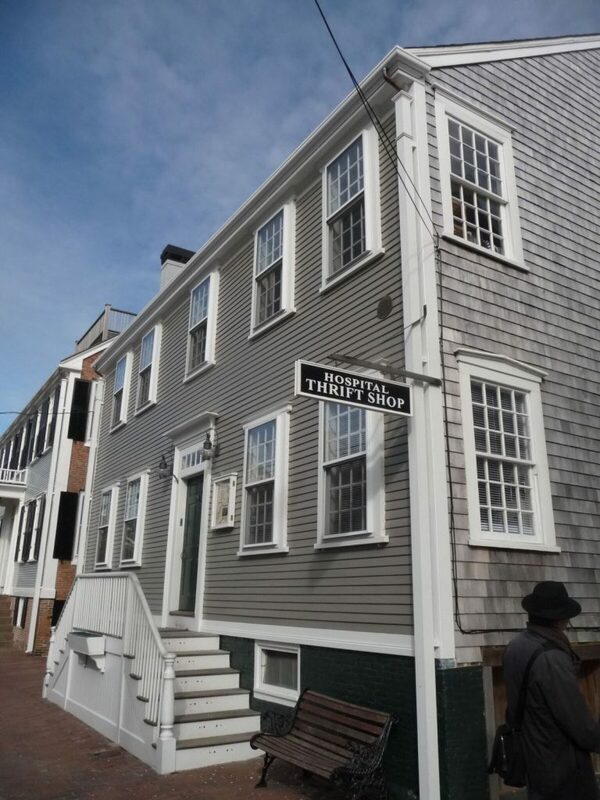 Though Nantucket is home to one of the largest collections of pre-Civil War era buildings in the country, the island’s rapid growth and development in the past three decades continues to threaten the architectural and historical integrity of these important structures. Simply put: when they’re gone, they’re gone. 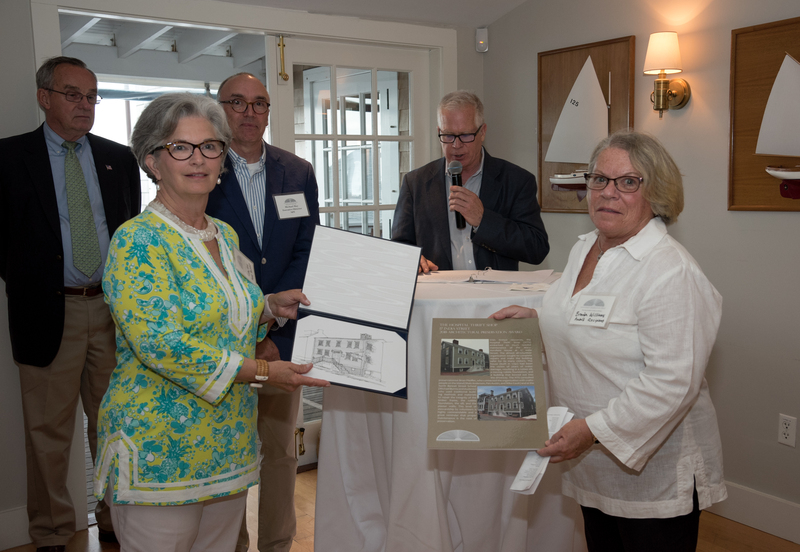 The Preservation Awards serve an important purpose for the Nantucket community and for the historic preservation community at large. Preservation is not only possible—it is rewarding, critical to the island’s economy, and it is happening around us. Send your nomination today! Here’s a closer look at one of our prior award winners. 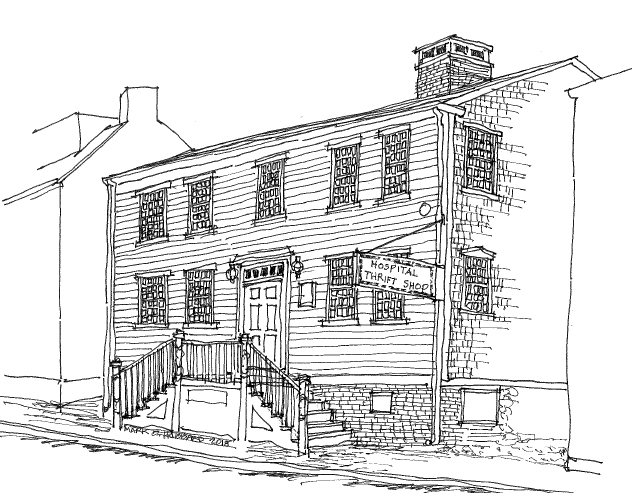 This house is believed to have been built by Richard Gardner II about 1690. 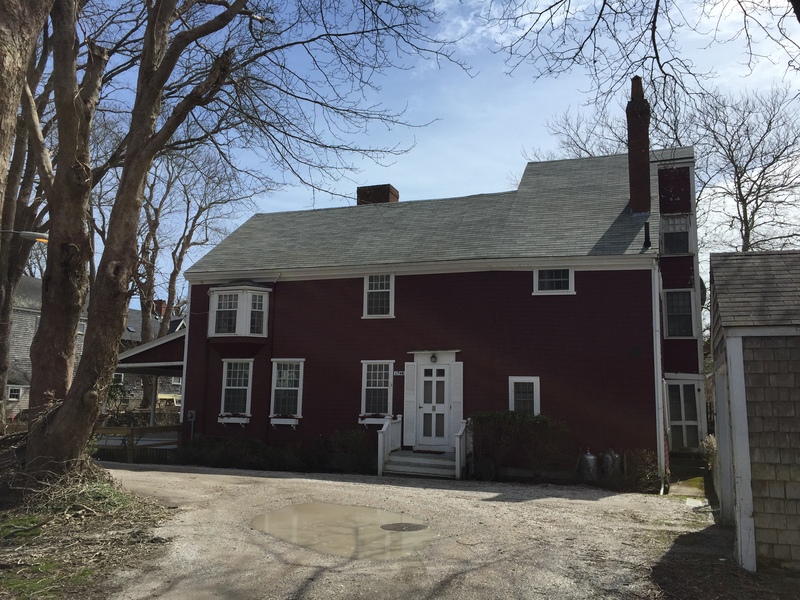 The house passed out of the Gardner family in 1926, and the following year it was acquired by Gladys Wood (1886-1971), who recognized the significance of the old house and moved it from 141 Main Street about 500 feet east to its current location to complete its restoration. 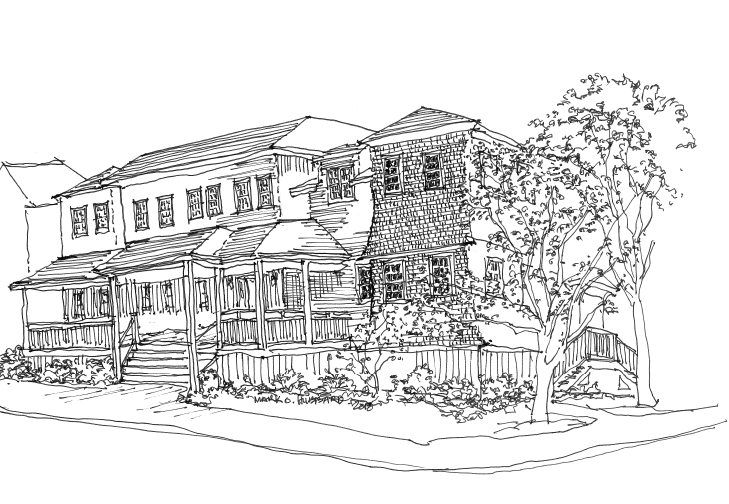 Wood hired one of the leading preservationists of the day, Alfred F. Shurrocks (1870-1945) to assist her in the restoration of the Gardner house. 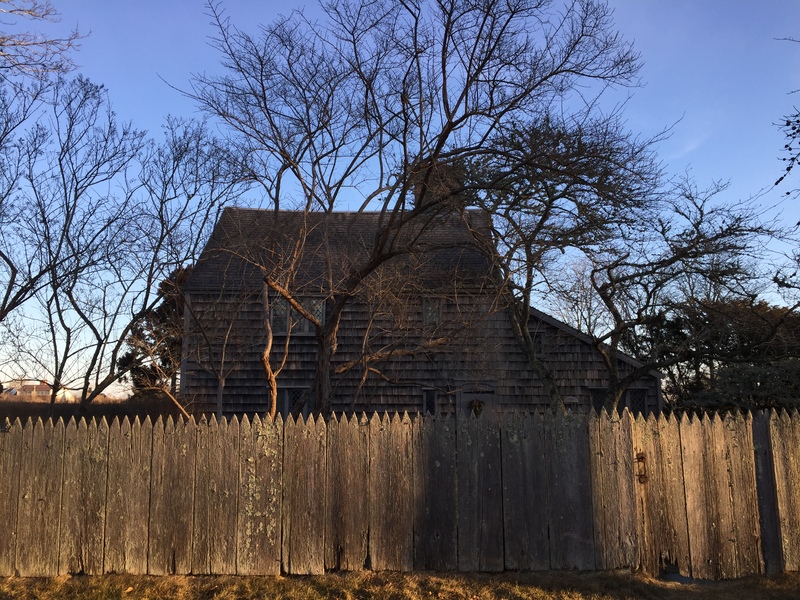 Today, the Richard Gardner II house is one of the few surviving seventeenth-century Nantucket homes and remains in the hands of Wood descendants who, following family tradition, are fine stewards of this island landmark. Historic American Buildings Survey of 139 Main Street. Library of Congress.